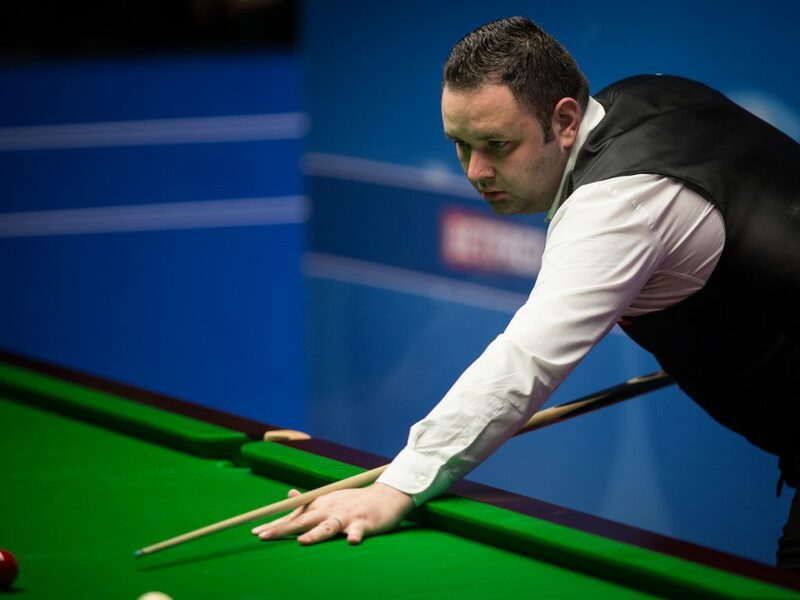 Stephen Maguire completed a 13-3 demolition of Rory McLeod a session early at the Betfred World Championship. The Scot is battle hardened having had to come through three best of 19 qualifying matches at Ponds Forge. However, despite being required to qualify, Maguire’s Crucible pedigree is beyond doubt. The victory sees him reach the quarter-finals at snooker’s Theatre of Dreams for the fifth time. The heavy defeat is a disappointing end to the World Championship for McLeod. 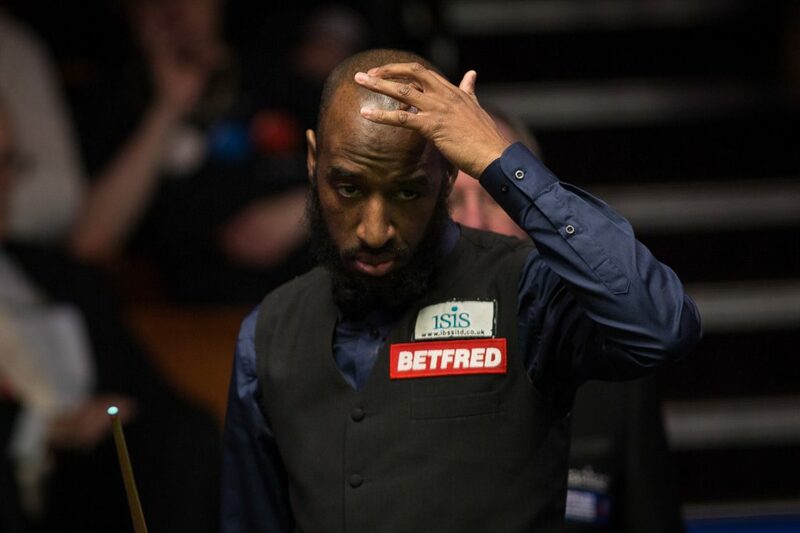 However, he did secure one of the biggest wins of his career, upsetting one of the pre-tournament favourites Judd Trump in the opening round. Maguire held a commanding lead coming into today, after he moved 6-2 in front following the opening session. He needed to take seven of the eight frames to close out the match a session early. The 36-year-old embarked upon that task purposefully this afternoon. He won the opening frame of the day with a century run of 114. They then traded frames, before Maguire went on a five frame surge to victory, making breaks of 61, 90 and 57 on his way to securing the win. Maguire remarked: “If I lose that last frame and it goes 12-4, I’m coming out tomorrow. I don’t know how long it could be, but I’d be probably 90% sure I was going to win. It’s nice knowing I don’t have to get ready and worry about it tomorrow night. A nice day off tomorrow, a wee bit of practice and get ready for Tuesday. Afterwards McLeod admitted that he may still have been feeling the effects of his first round clash with world number two Trump. 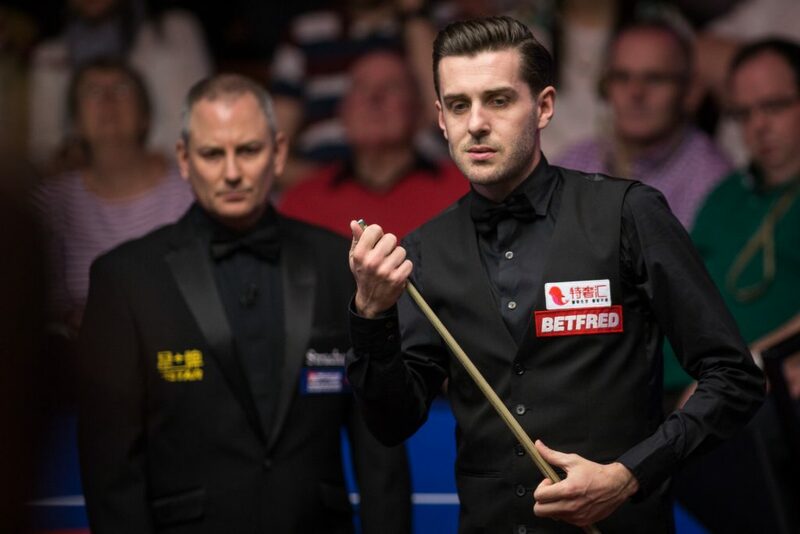 Mark Selby maintained his four frame advantage over Xiao Guodong to lead 10-6. The World Champion pinched the final frame last night to open out a 6-2 lead after the first session. Xiao fared better today, sharing the frames. However, he still has it all to do if he is to turn the tie around in the concluding session tomorrow afternoon.